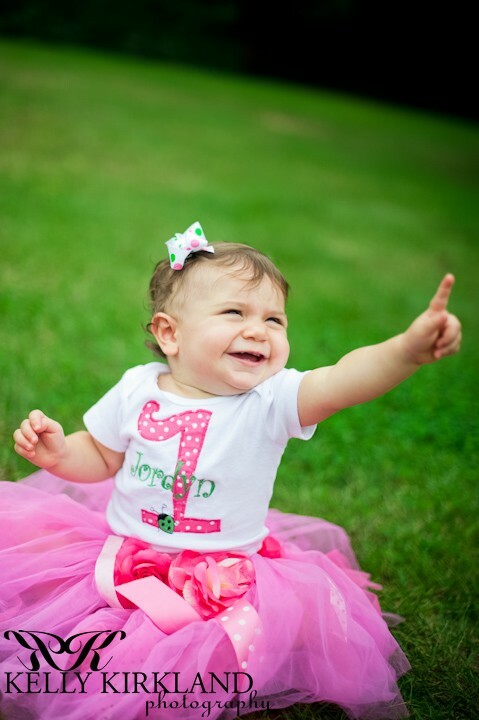 It’s fun to be ONE! 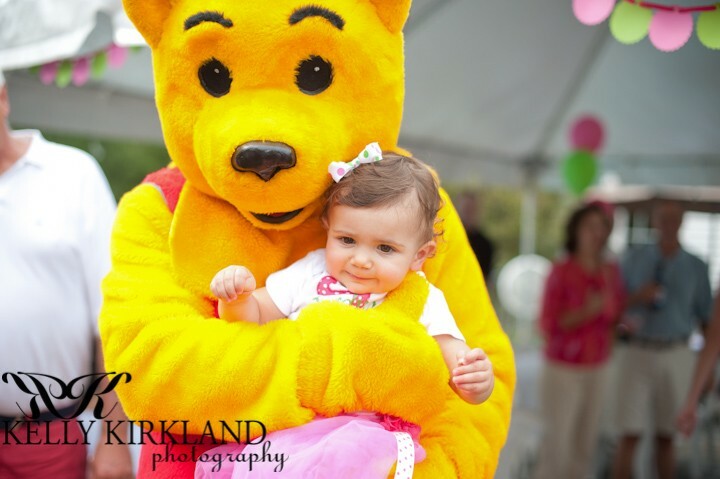 Jordyn was the star of the show for her first birthday party! 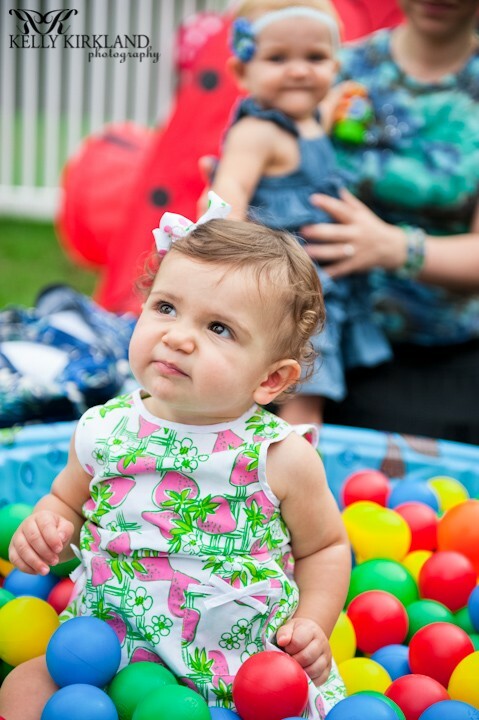 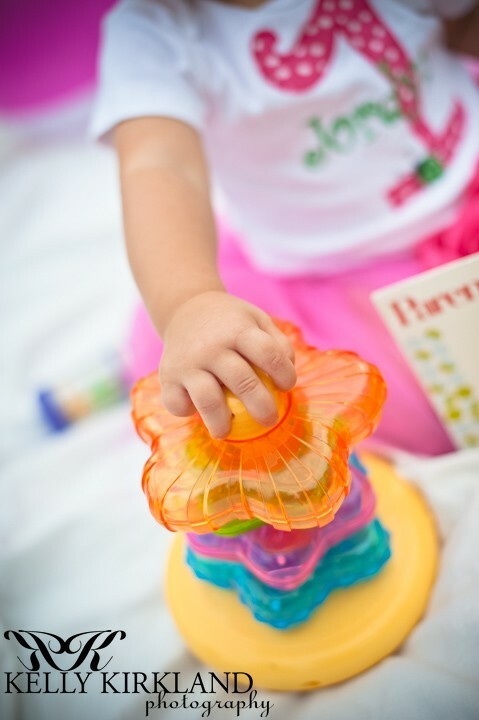 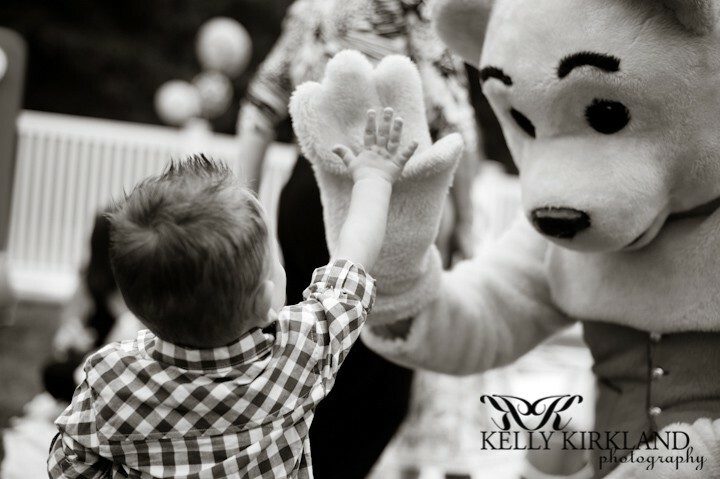 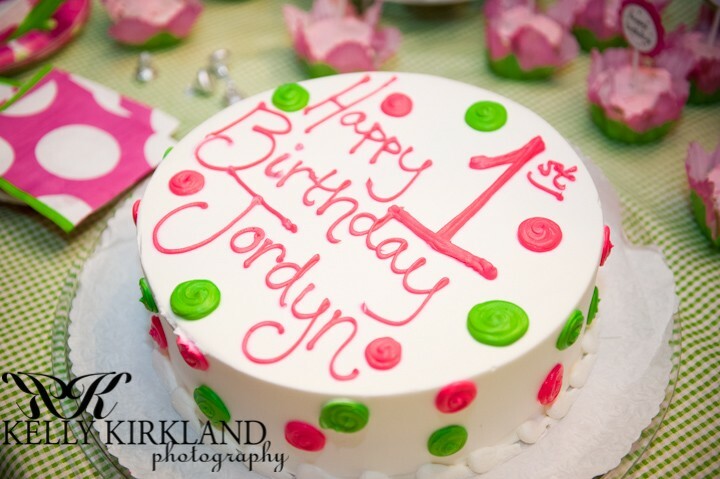 I think Jordyn was only 6 or 7 months old when her mom, Alyson, contacted me about shooting her birthday party. 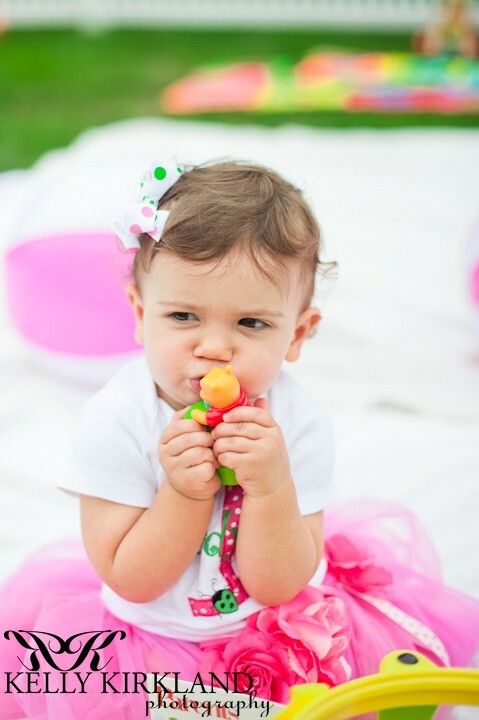 I was totally honored and couldn’t wait for the little princess’s day to arrive! 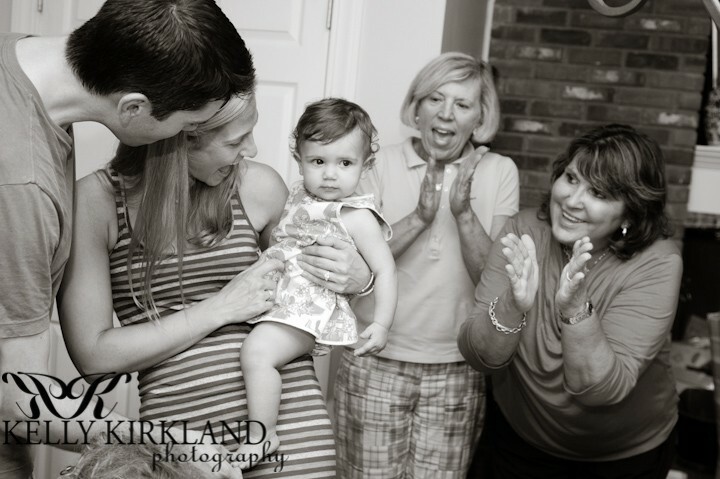 Take a look at some of the images we captured that day. 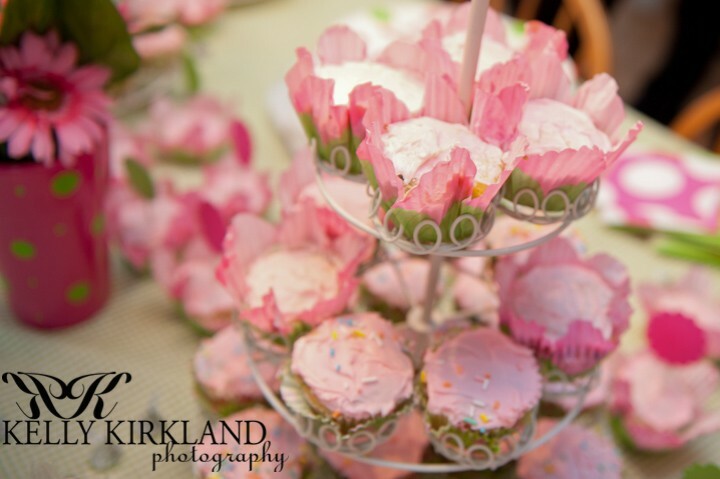 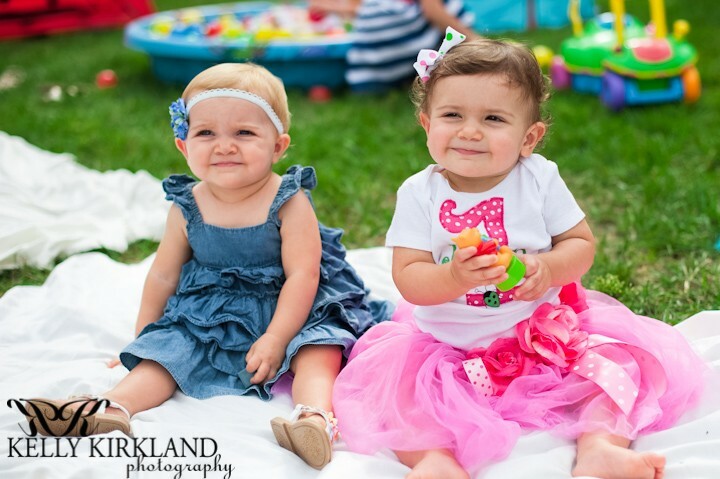 I’m so glad Jordyn will have these photos to remember her very special first birthday party. 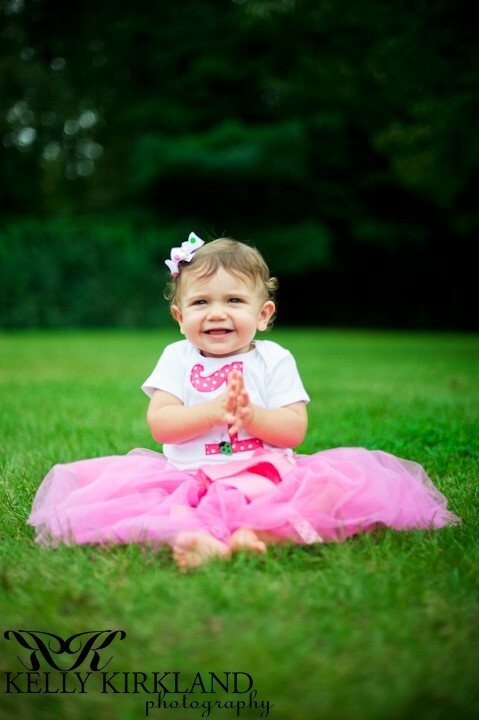 There is nothing sweeter… Jordyn’s 1st pair of UGGs, below… It’s COUSIN time! 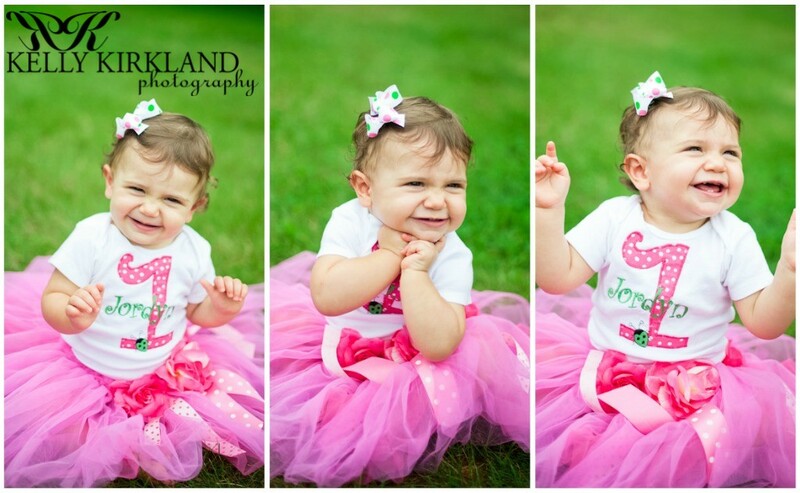 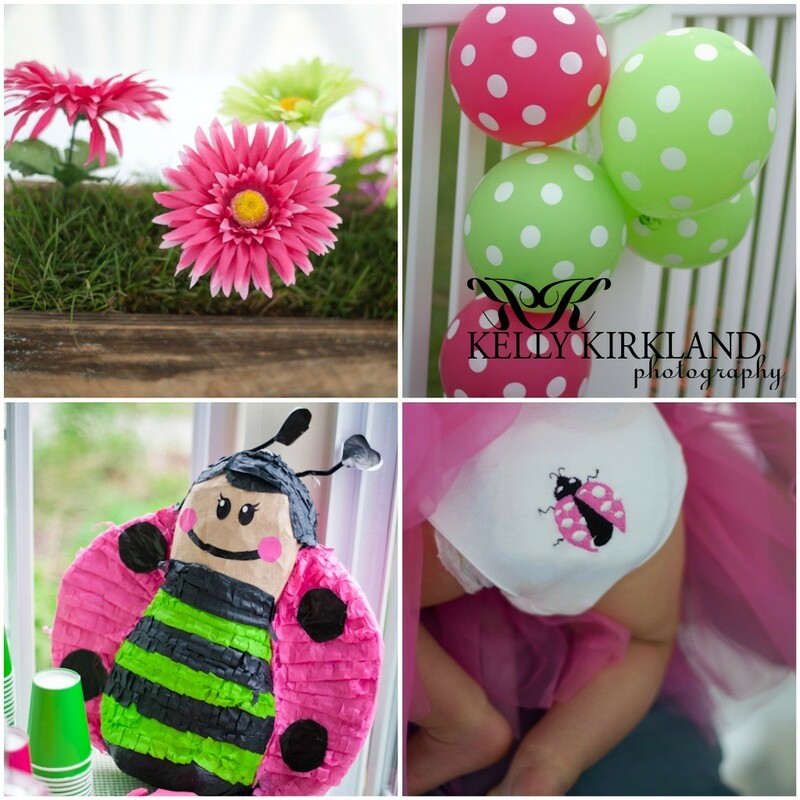 Alyson, thank you so much for choosing me to take Jordyn’s 1st birthday photos. 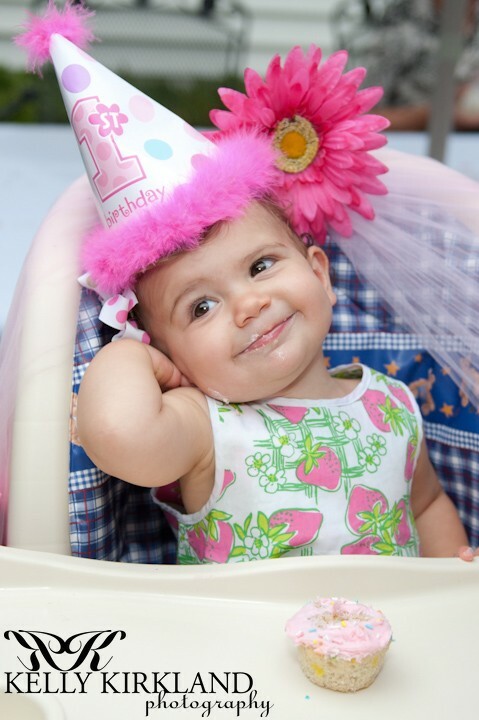 She is just adorable, and I wish you all nothing but the best in the years to come!